Carrier Current or Leaky Cable is a means of radio distribution without requirement for a transmitter. In a previous life I was a reinforced concrete detailer. I often wondered if mesh in concrete was ever utilised for RF leakage. 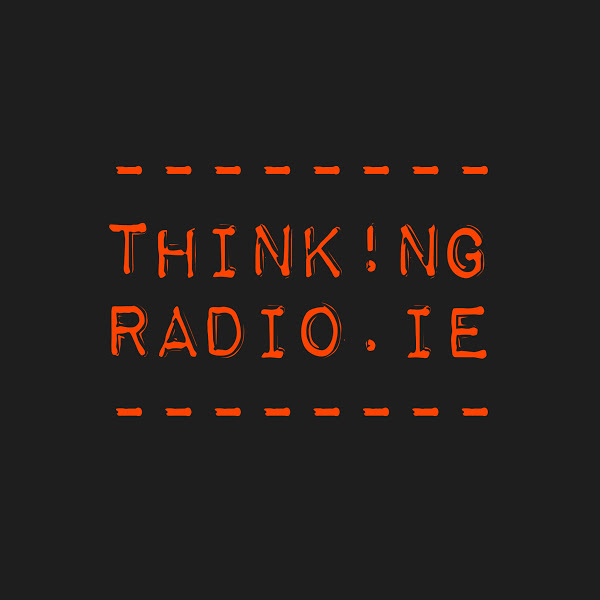 Radio.ie founded by Brian Greene is a new radio consultancy. Radio.ie is focused on building radio opportunities for new entrants. To do this we look at radio differently. With the advent of digital radio technologies the cost of making radio has fallen while the capacity to broadcast has increased. This allows new entrants to enter broadcasting, niche broadcasting, narrow casting & pop up radio to start making some waves in radio. Radio.ie will be developing a suite of services over the next year to help new radio ventures to get on air. Beginning in 2018 we will be visiting radio stations as part of #RadioTour to meet and greet the great people working in radio. 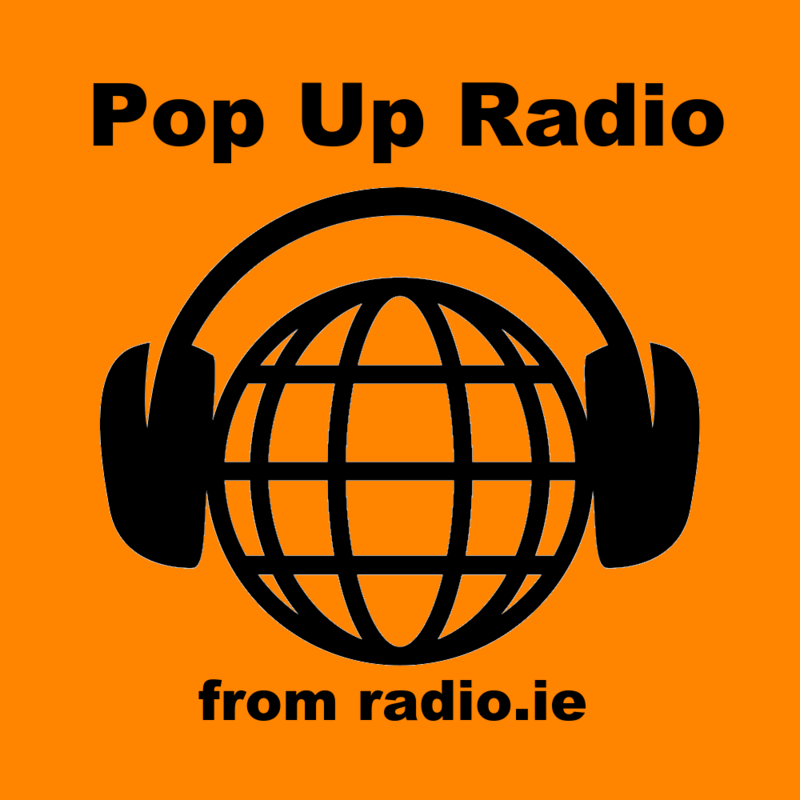 With all the preparations for launch (mid 2018) radio.ie will be listening, learning and live blogging the launch journey here online. 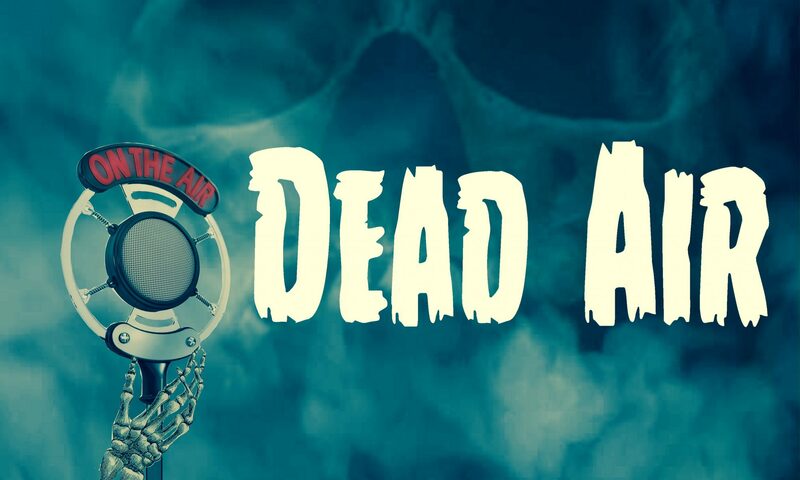 DEAD AIR is a live, theatrical, horrifying homage to the Golden Age of classic radio horror, when chilling tales of the macabre creeped into our living rooms through the crackling wireless. Sleepless Nights Productions present SIX ten-minute tales of terror, plucked from the minds of SIX of Dublin’s most fiendishly twisted writers, and shocked into life by SIX of our delightfully demented directors in a night of ghoulish live entertainment! 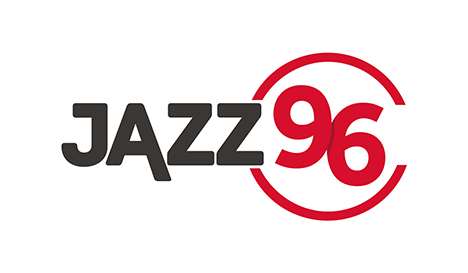 Jazz 96 is a pop-up digital station from Cork’s 96FM to celebrate the 2017 Cork Jazz Festival – what a great idea!!! Dreamtime Radio broadcasts on a campus licence to SOS Kilkenny on 90.9FM. They signed a 5 year sound broadcasting licence with the BAI. The station provides training and support for people with learning disabilities to broadcast on the radio. The broadcasting times are from 10am to 4pm every Wednesday, Thursday and Friday. The shows are live for the most part but some are pre-recorded often to facilitate large speech programmes and for DJ’s who find live broadcasts difficult. There are daily news bulletins which are pre-recorded each morning and played on the hour throughout the day. 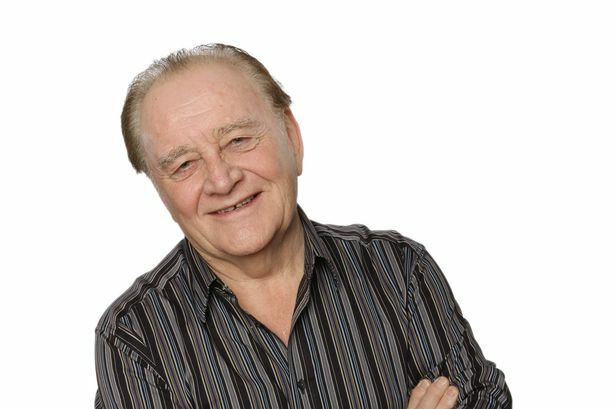 A host of broadcasting talent call in to pay tribute to Larry who is continuing to broadcast on Irish radio with so sign of stopping, ever. If the player doesn’t display go here. Last Sunday as Ireland prepared for the tail of Hurricane Ophelia the Government’s National Emergency Co-ordination Centre sent out the following message to be aired on all radio stations. Did you hear it? Did your station air it? Comments welcome below. It is easy to see that radio is a resilient medium. It battled cinema and television and VCRs and internet streams and it still keeps going and keeps getting stronger. Not the tall head but the long tail of radio. Tall heads are playing classic hits and becoming more removed by the decades they aspire to. But the long tail of radio, under the radar, small audiences, medium audiences is bubbling and crackling with life. While they are bubbling and crackling they are still smaller than the tail head high tower radio groups but their business model has them streets ahead in the ROI game. Station versus station tall heads are bigger than the long tails, but the combined size of the long tail is now creeping up on the big old stations,(I do not have a source yet for this claim other than my own close observations of the growth on small scale radio projects in Europe & USA). 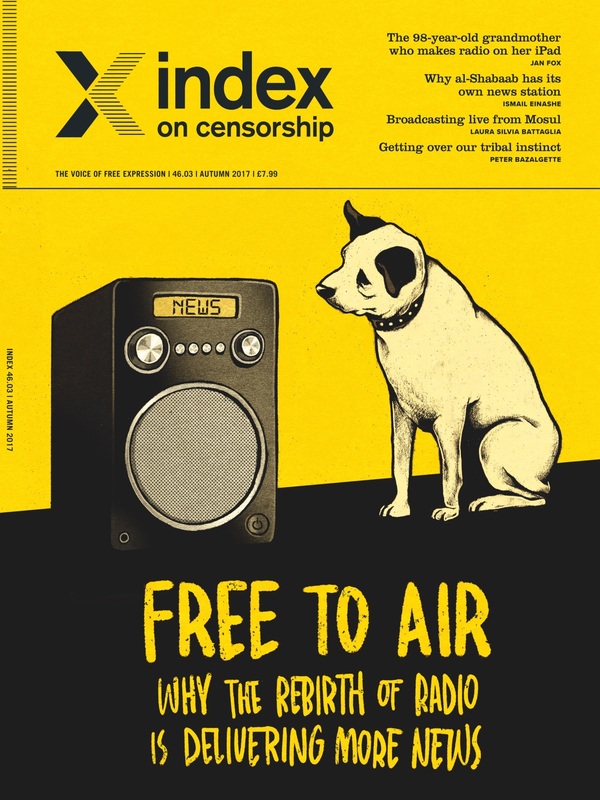 This autumn’s edition of Index on Censorship magazine has a focus on radio being back, I would query was it ever away? 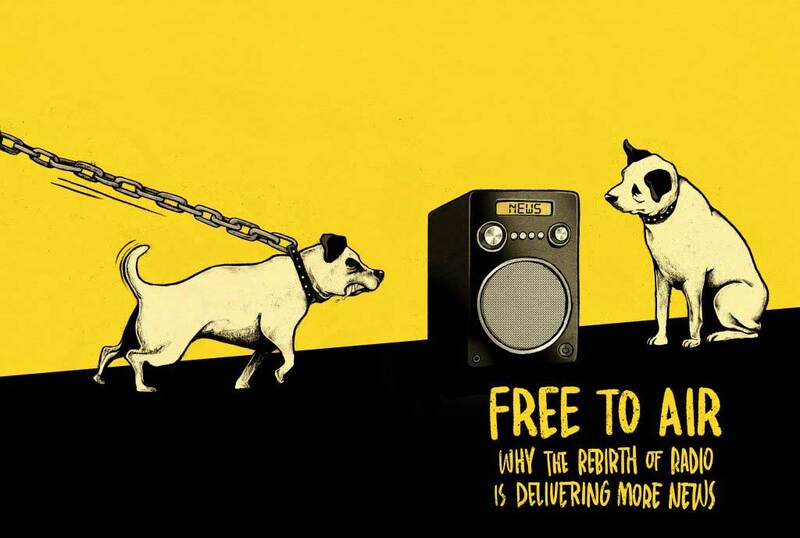 It’s just the definition of who is radio and what is radio that is being reinterpreted. Have a read of it yourself. special edition podcast from Index on Censorship about radio. The retro medium of radio is back, as we explore in the autumn issue of Index on Censorship magazine 2017, which is excellent news for the delivery of well, news. “The new rise of radio allows more opportunities to discuss and debate than ever before, but we must also fight for radio stations to be unbound from state control and to be able to broadcast news freely,” Index on Censorship magazine Editor Rachael Jolley writes in the new issue. Listen to a radio show, and you might be provoked, informed or excited about a new subject. But in listening you are doing something that is a little out of fashion, contemplating what others are saying, not tweeting some angry instant response, or even just posting the first thought that comes into your head. 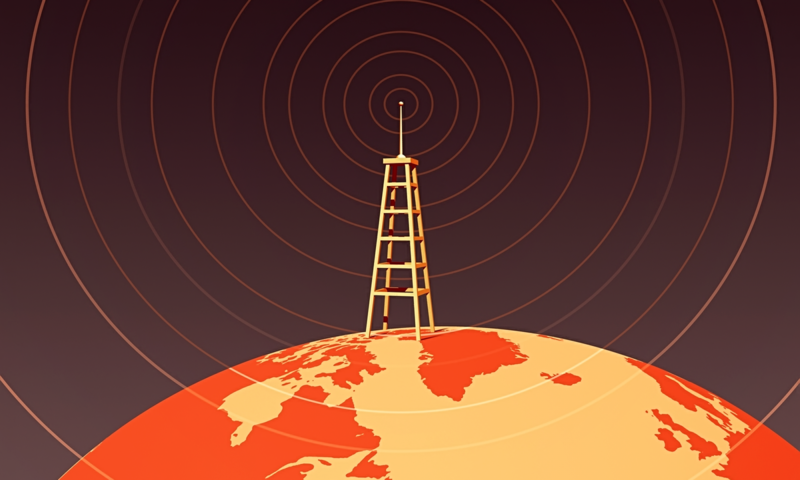 After many predictions of its death, radio is on the rise again, its audience is growing across various age groups and various countries including the US and UK, and part of the reason might be because we are all a bit tired of transmitting constantly. Instead we appear to be happier to settle down and listen to radio and, particularly its news programmes, once again, argued Jolley. Our special report on radio and its impact in 2017 includes a report from Laura Silvia Battaglia in Mosul on the radio station that is giving a voice to the residents of the city, while Claire Kopsky interviews people behind “radio boats”, which are broadcasting information on cholera in the Central African Republic in a bid to educate the population about the disease. We report on how Somali radio journalists receive threats from Al-Shabab for doing their jobs. “I check underneath my wheels, but normally they put bombs under the seat in your car,” says radio reporter Marwan Mayow Hussein. Then there are the stories of radio proving a perfect outlet for people to share their most private inner thoughts and experiences, as radio star Wana Udobang writes about from a Nigerian context and best-selling author Xinran remembers back in China. 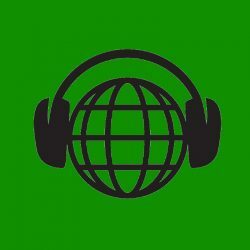 “Part of the increased popularity of radio is that it’s managed to evolve and we explore how podcasts are being made in some of the least likely – and most censored – places, such as China, and smuggled into North Korea.” The magazine also have a handy guide on making your own podcasts, for those with an idea. But radio’s ability to reach the masses also means that this powerful tool can get into the wrong hands. Then there’s Rwanda, which two decades ago saw the airwaves being monopolised by voices promoting genocide. The country has moved on a lot, but radio there is still far from free. Veteran reporter Graham Holliday who has covered the country reports on the latest challenges. And there’s interviews with BBC World Service English director Mary Hockaday, pirate radio DJ Allan Brando, Hong Kong broadcaster Hugh Chiverton and science presenter Robin Ince. Outside the special report on radio, the magazine publishes a special investigation into the dangers faced by journalists in Mexico, by our special correspondent Duncan Tucker, who looks at how many reporters have been murdered since 2000, as 2017 looks to record the most killings for a decade. What is THINK!NG RADIO? An experiment in curation of podcasts for audiences. With most programmes sourced from university campuses or covering content being studied at 3rd level. Comments are open and suggestions and observations are welcome.